In modern times, most people expect to be able to go wherever they want. Cheaper and easier travel as well as a greater distribution of wealth has given the vast majority of the population the ability to go to places they never could before. But despite that, there are still plenty of places around the world where it’s not possible for ordinary people to go. Whether it is because of security concerns, to keep information secret or just because a location was built to be exclusive, these are all various sites that you’ll never get to see. 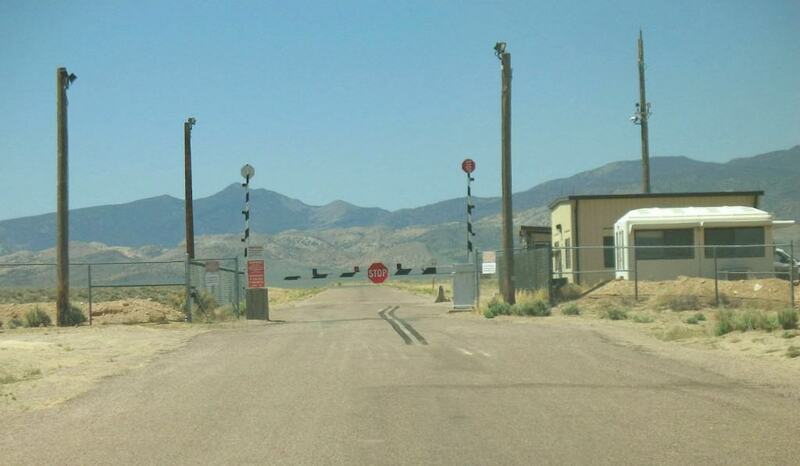 Area 51 is paradoxically one of the most famous locations in the world despite it being a highly secretive military base. It has been depicted in numerous films and television shows over the past 20 years due to its remote location in Nevada and high security. Although it has never been officially confirmed what work is done at the military base, it is likely that it is used for developing and testing experimental aircraft and weapon systems. 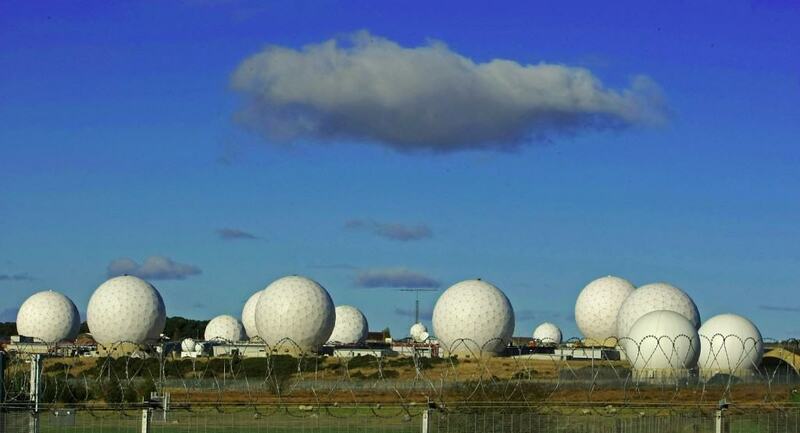 Officially known as the Joint Defence Facility Pine Gap, it is a military base that is jointly operated by the Australian and United States governments. 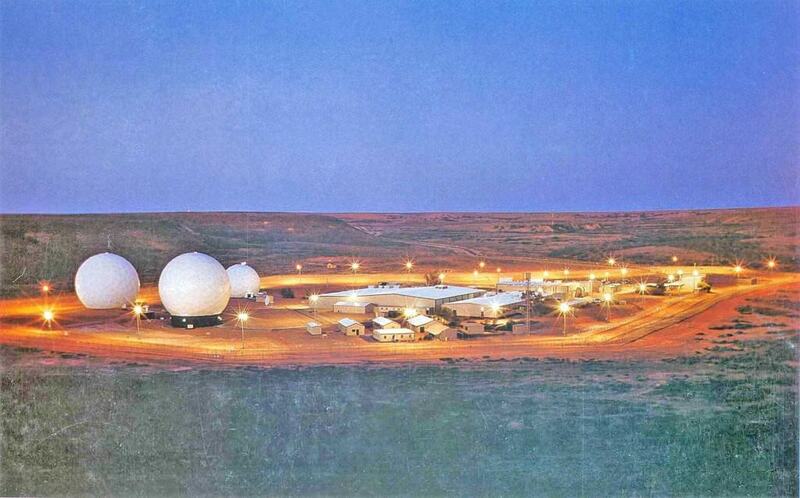 Parts of the facility are used by both the CIA and NSA and it is believed that the base is used primarily for surveillance and intelligence gathering. Access is strictly governed so that only those with clearance can get close to it and it is further protected by a no-fly zone. 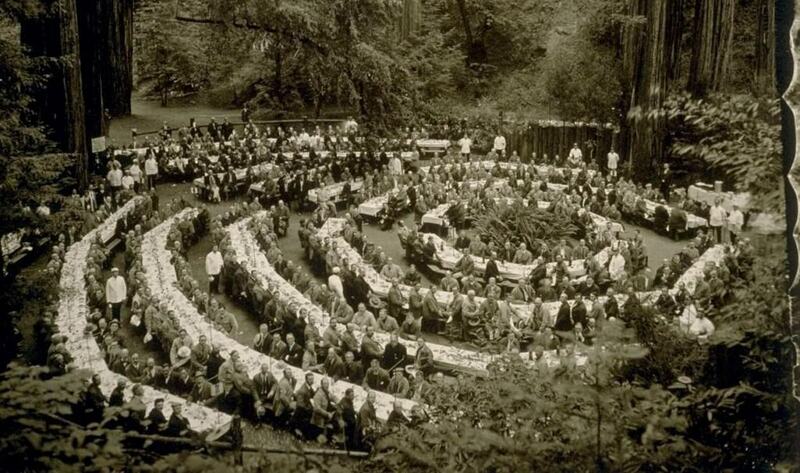 The Bohemian Grove is an exclusive location run by the secretive Bohemian Club. It consists of a number of buildings, stages and encampments located in Monte Rio, California. It hosts a variety of events, the most famous of which is a two-week camp for its members that is held every summer. Only a select few people can ever visit the Bohemian Grove though, as it is a private members club, with only the extremely rich and powerful allowed to join. This has included U.S. presidents such as Richard Nixon, CEOs and other company executives for military contractors, banks and oil companies. 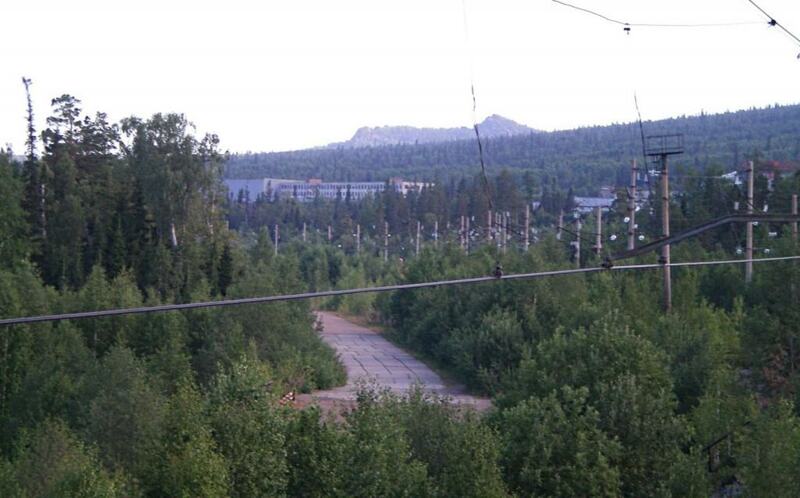 The Mezhgorye facility is a huge complex of underground buildings near the Ural Mountains in Russia. U.S. officials became aware of it in the early 1990’s after military surveillance and intelligence revealed that up to 10,000 workers had been used to complete it in the 1970’s. Although no solid information exists about what exactly the facility is for, many believe it contains valuable equipment, food storage, nuclear bunkers and computer systems to operate missiles. It is guarded by a permanent battalion of soldiers. 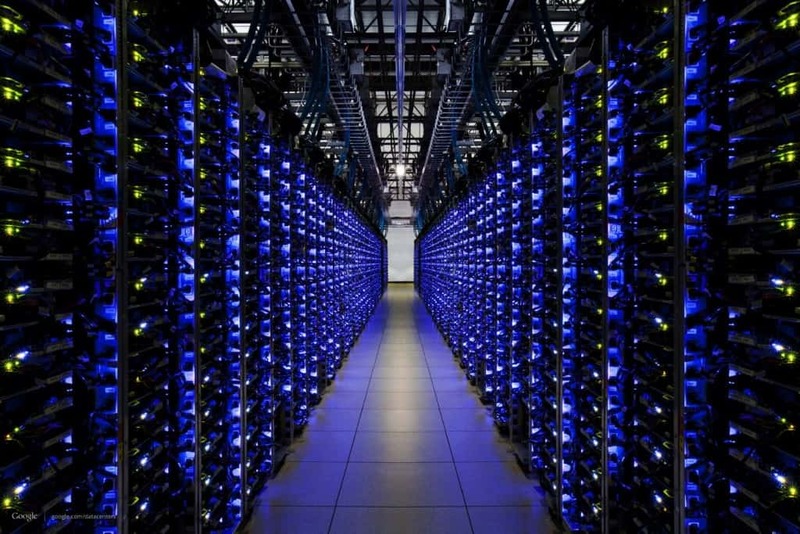 The Google Data Centers are top secret facilities operated by Google. They primarily house the servers and equipment necessary for the company to operate its search engine and other services. They routinely allow Google to index 20 billion live pages and carry out more than 3 billion searches every day. However, due to the extreme sensitivity of the data they receive, including personal information about millions of people, the centers are guarded closely, with only a select group of employees allowed access to them. Although Disneyland is best known as a location primarily for young families and children, it does contain some places that are exclusively designed for adults. One of these is Club 33, an exclusive private members club that was initially set up as a VIP lounge for corporate sponsors. 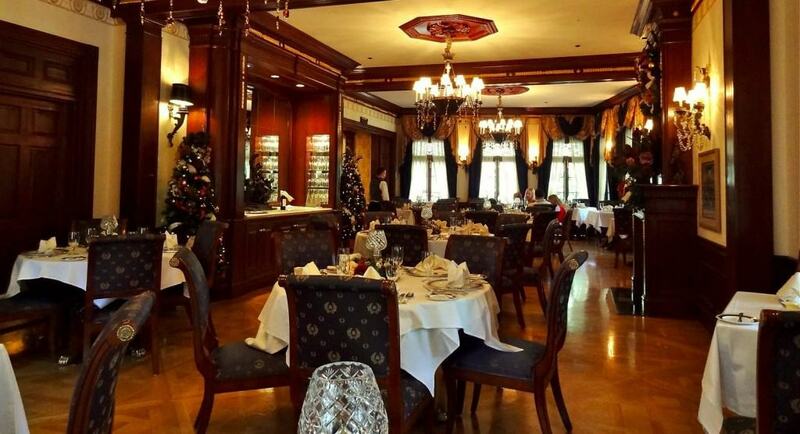 It has two formal dining areas, serves alcohol and can only be accessed by a select group of members. The waiting list to join is 14 years long and the cost ranges from $27,000 to $40,000. While the Church of Our Lady Mary of Zion or the adjacent cathedral is not closed off to the public, one chapel in particular is under constant guard and is only allowed to be accessed by a singular monk. 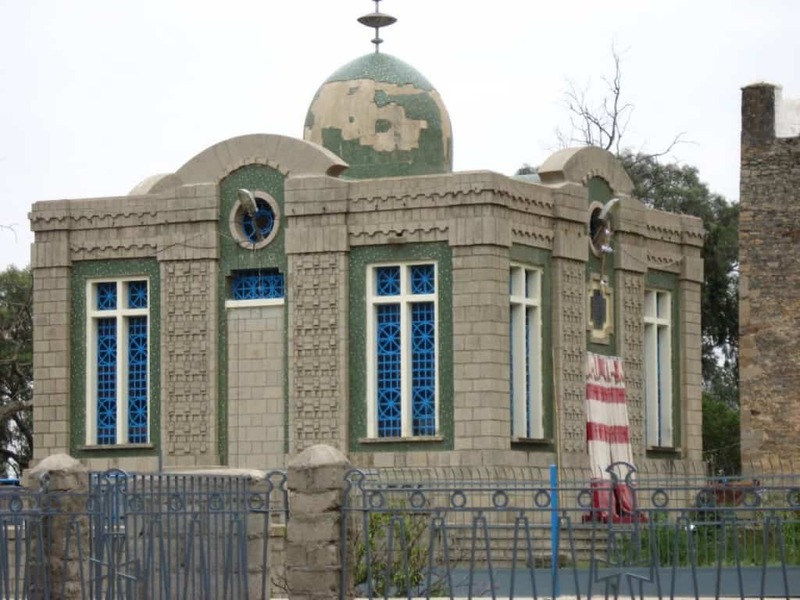 This is because the Ethiopian church claims that it houses the Ark of the Covenant. The guardian monk tasked with watching over the Ark is appointed for life and is the only one who can look upon the holy item. However, because the public has never seen it, there are serious doubts about whether the chapel does contain the Ark. The Vatican Secret Archives is a huge library and repository that is separate from the main Vatican Library. It contains all of the laws enacted by the Roman Catholic Church as well as an archives that contains letters, documents, account books and other important correspondence gathered over hundreds of years. 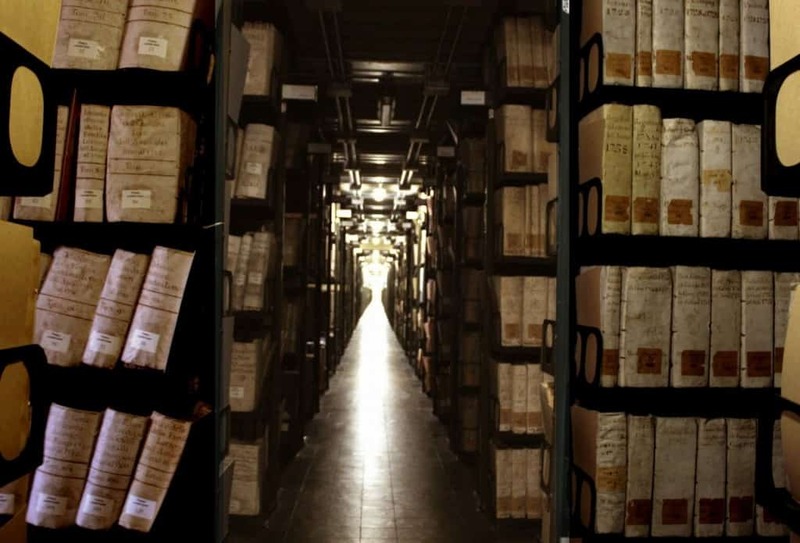 It contains roughly 52 miles of shelving and 35,000 volumes and its access is closely monitored, with only a few researchers allowed to enter it every year. The Lascaux Caves are a series of tunnels and caves that contain some of the oldest cave paintings in the world. The Paleolithic cave paintings are believed by scientists to be around 17,300 years old and show a series of large animals that no longer exist in the area. While the caves were open to the public for many years, they were closed in 1953 following the threat caused by mold and lichen that could have destroyed the paintings. 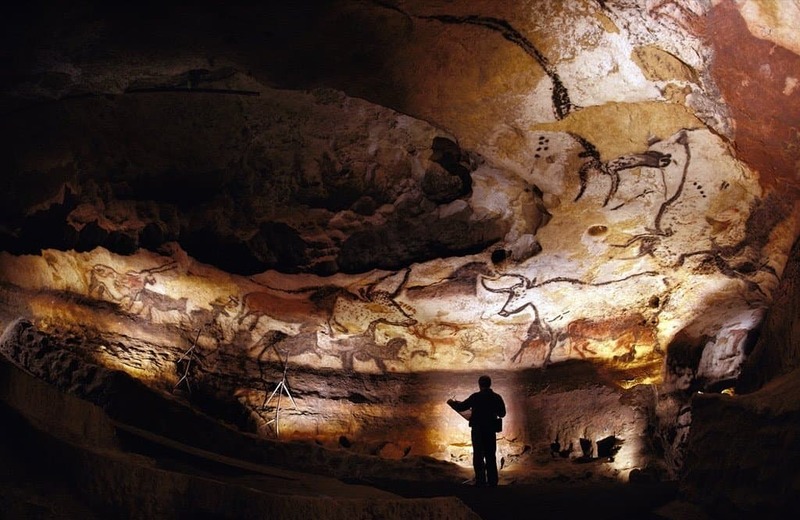 The French government have since launched several initiatives to try to find out a way to fully protect the artwork, while preventing anyone from entering the caves. Royal Air Force Menwith Hill is a military base located close to Harrogate, North Yorkshire in the United Kingdom. It is a huge facility, often described as the largest electronic monitoring station anywhere on the planet, and provides comprehensive monitoring services for the UK and USA. It is believed to be involved in drone attacks, intelligence gathering and the ability to intercept calls, emails and text messages on a global scale. 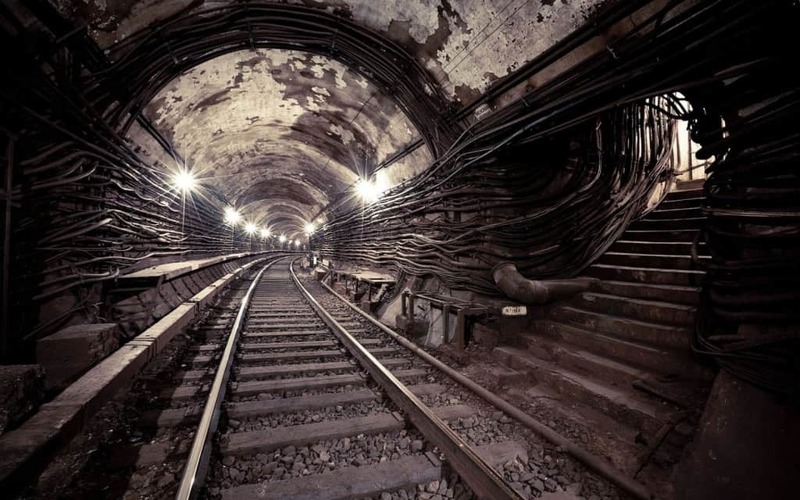 Metro-2 is an underground metro system in Moscow that runs far deeper than the public transport system. Experts and former ministers to the Russian government have confirmed that Metro-2 was built as an emergency measure in case of war, allowing government officials and top military officers to travel safely to important facilities and locations without being exposed to nuclear radiation. It is believed that only a few entrances exist, such as in the Kremlin and the Federal Security Service headquarters. Room 39 is one of the most secretive locations in the world. Understood to be located at a Worker’s Party building in Pyongyan, officials established the organization in the 1970’s to help facilitate the income of a large amount of foreign currency. 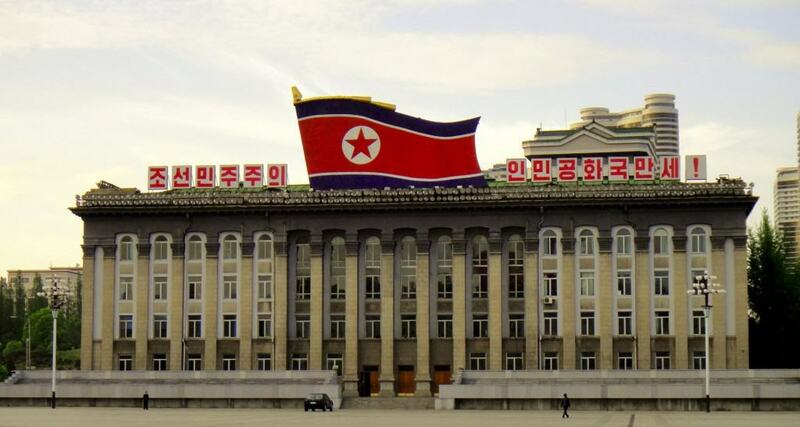 Other countries believe the North Korean government uses the room to conduct illegal activities, such as money laundering, counterfeiting, drug manufacturing and smuggling as well as weapon sales.